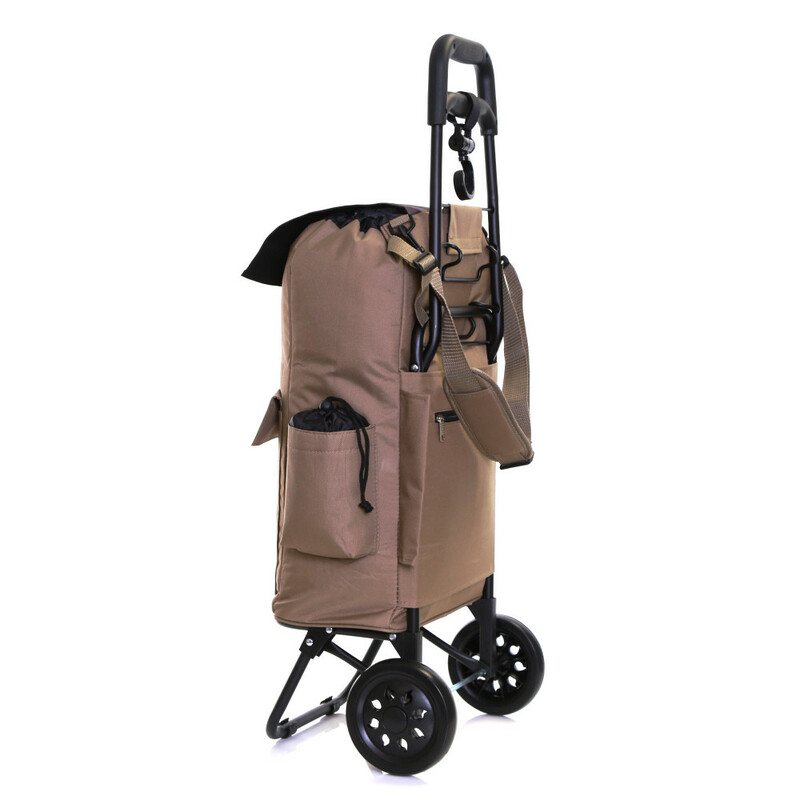 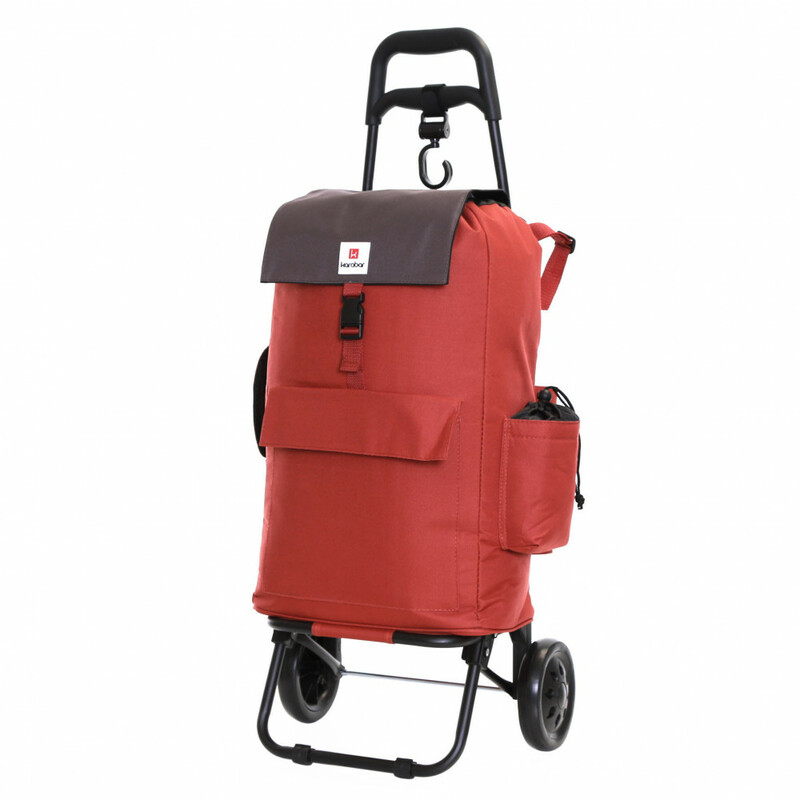 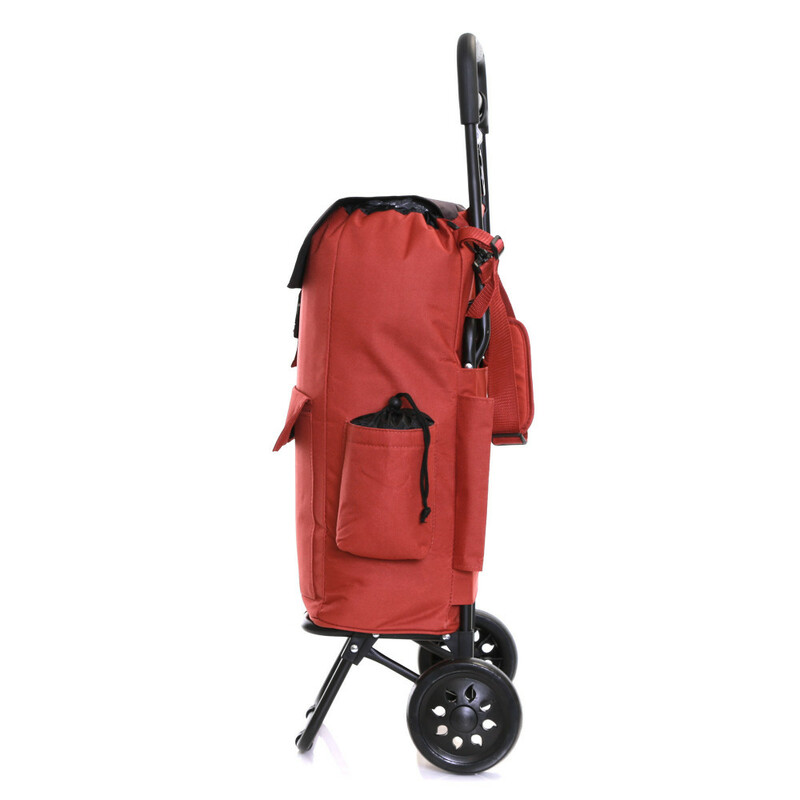 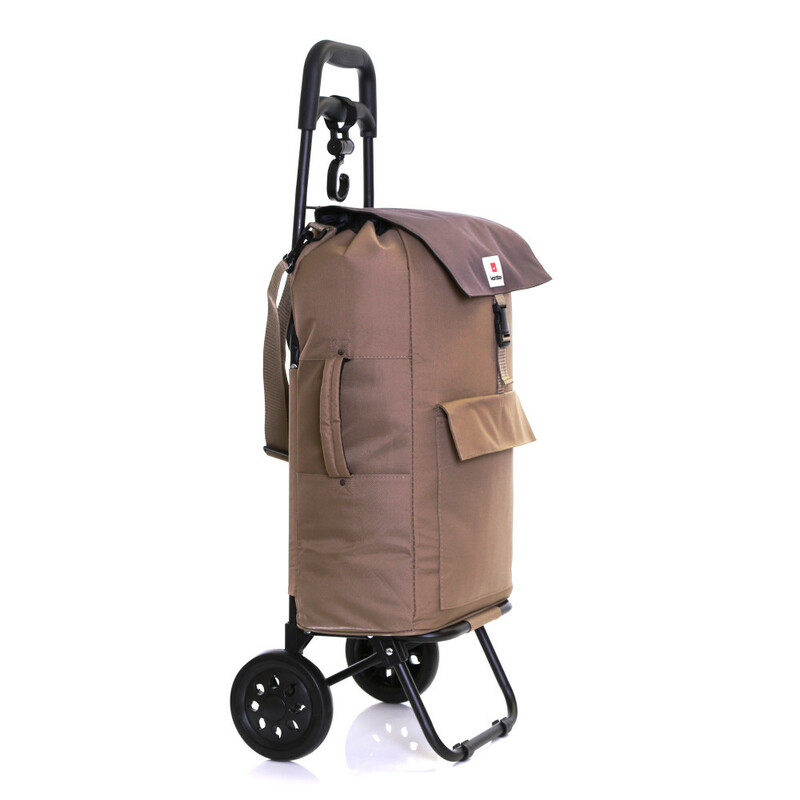 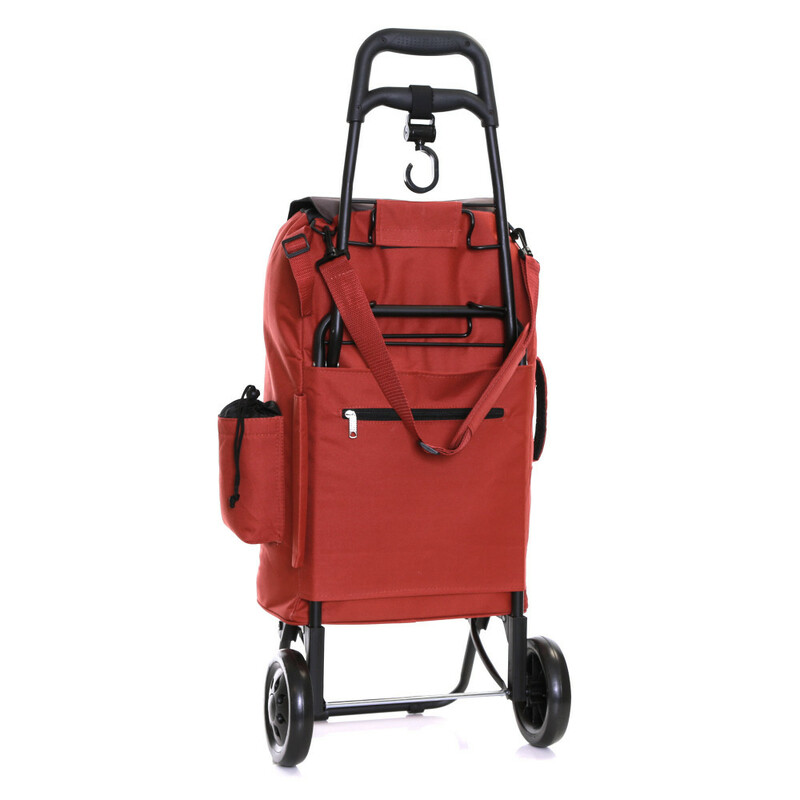 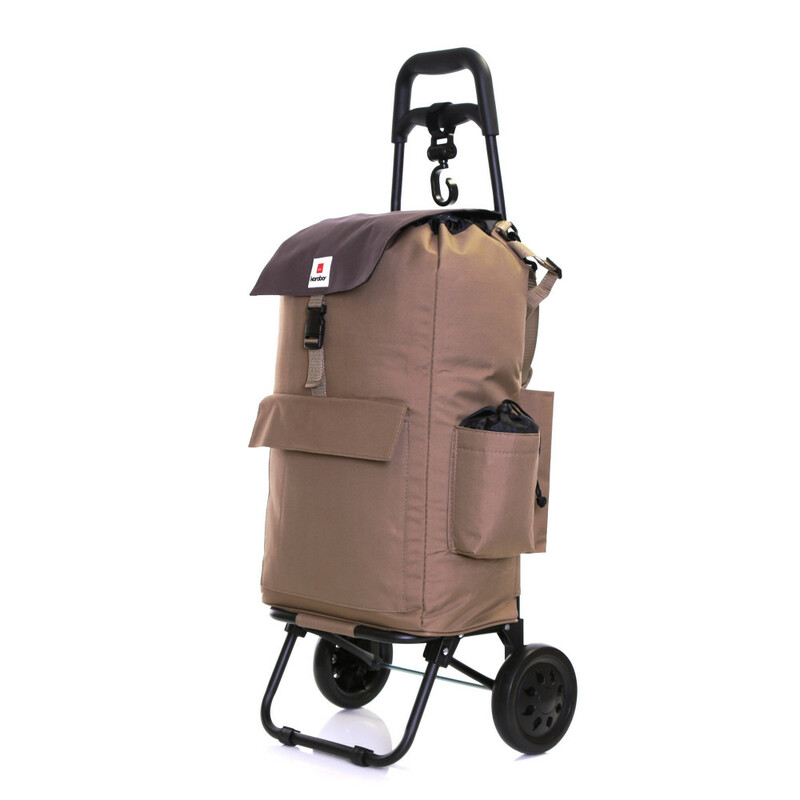 High quality fully insulated shopping trolley with insulated side pocket, front pocket and side handle. 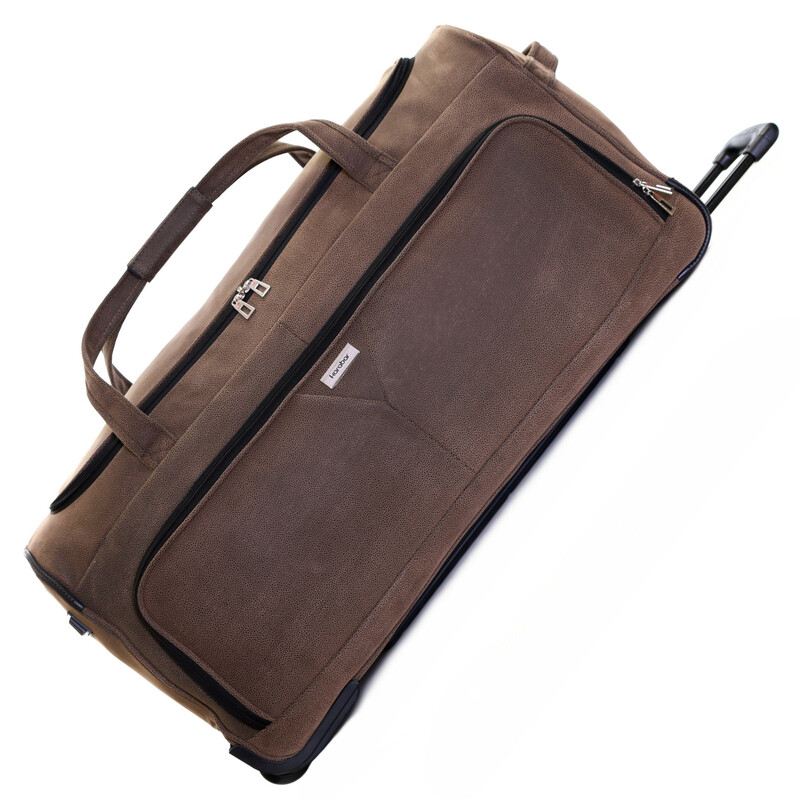 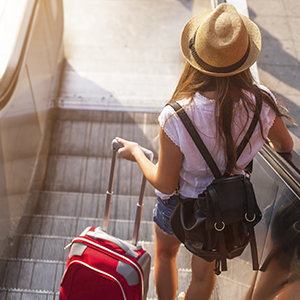 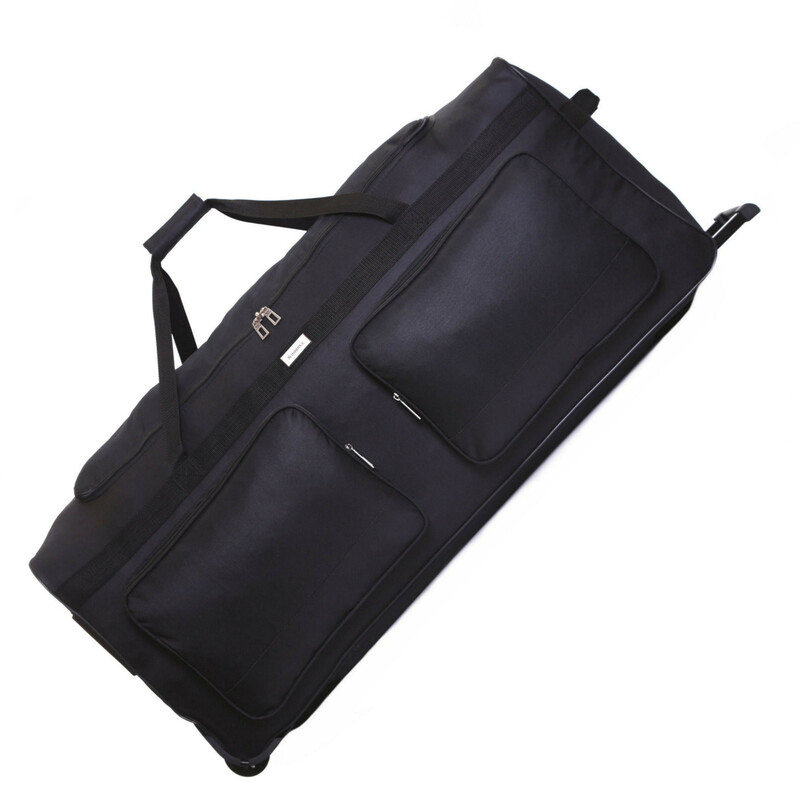 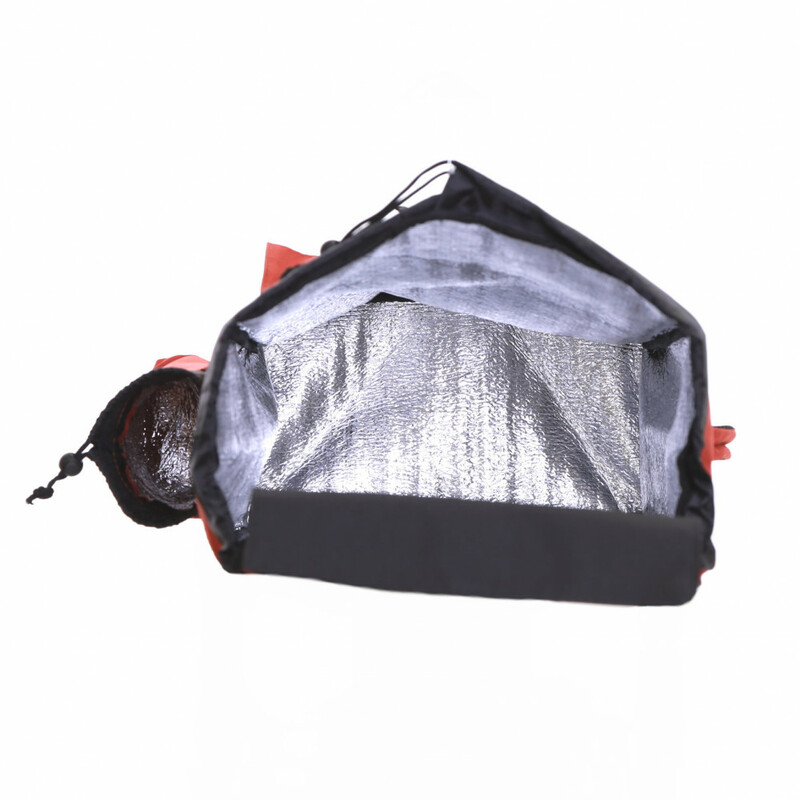 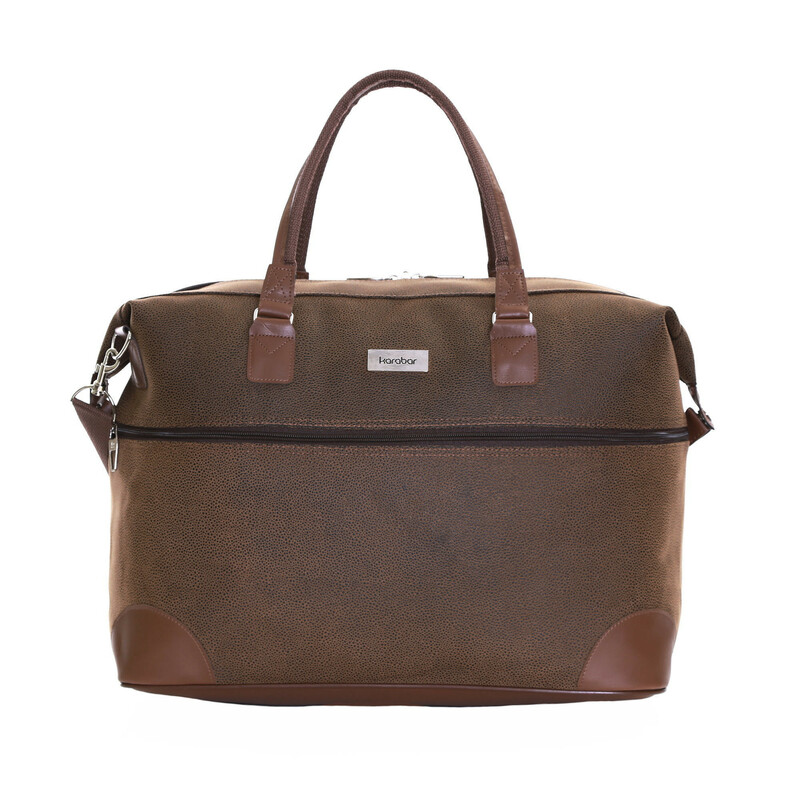 Large capacity bag, perfect for all week shopping featuring adjustable and removable shoulder strap. 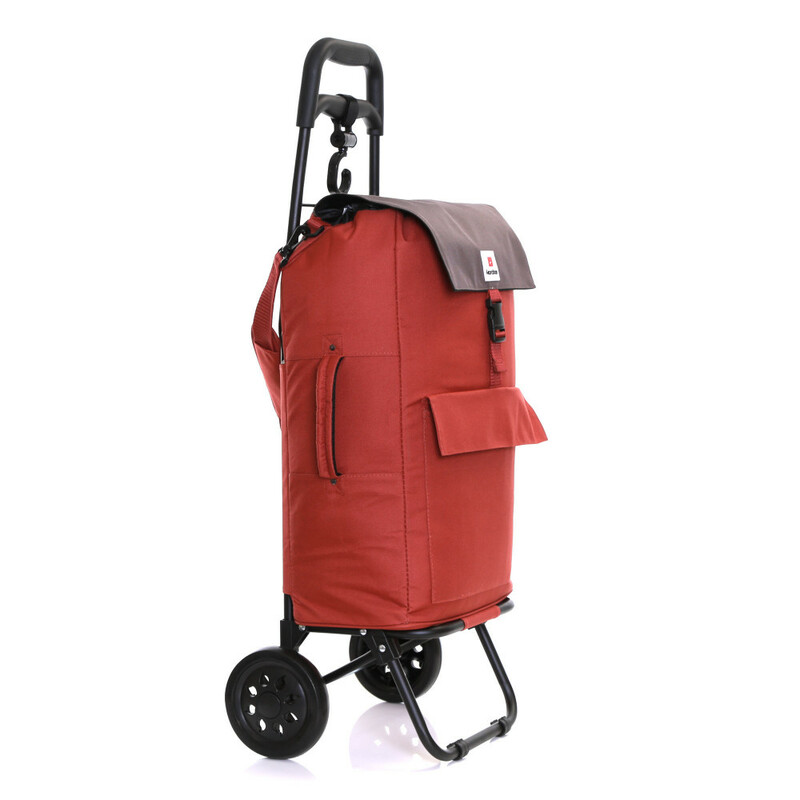 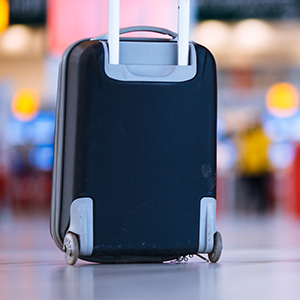 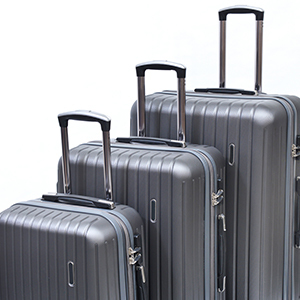 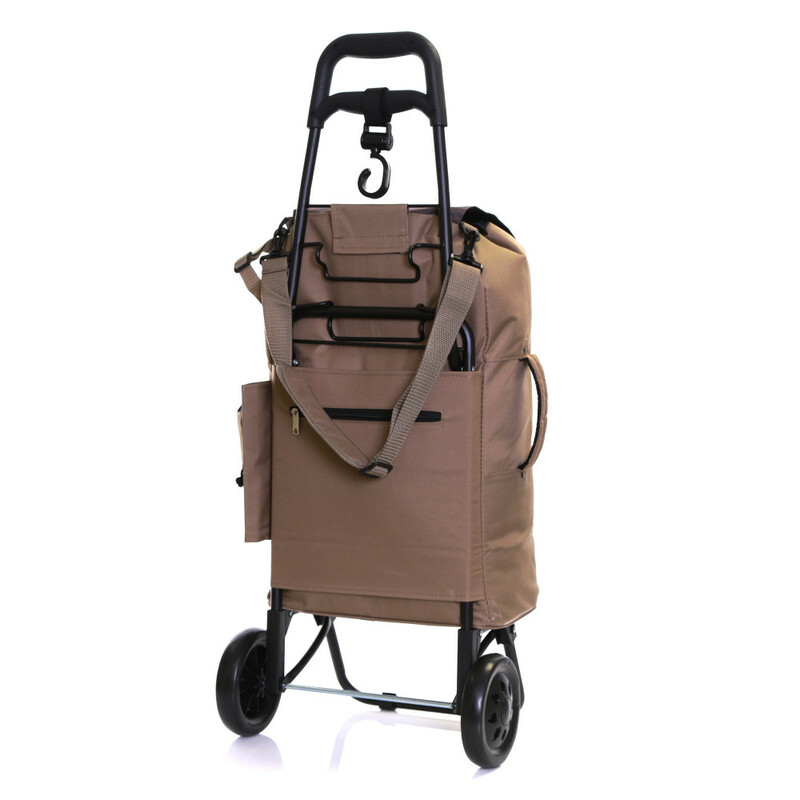 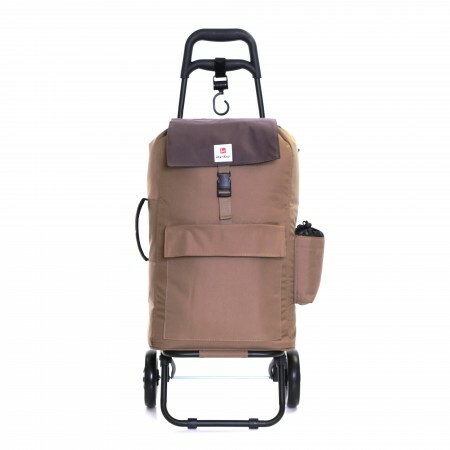 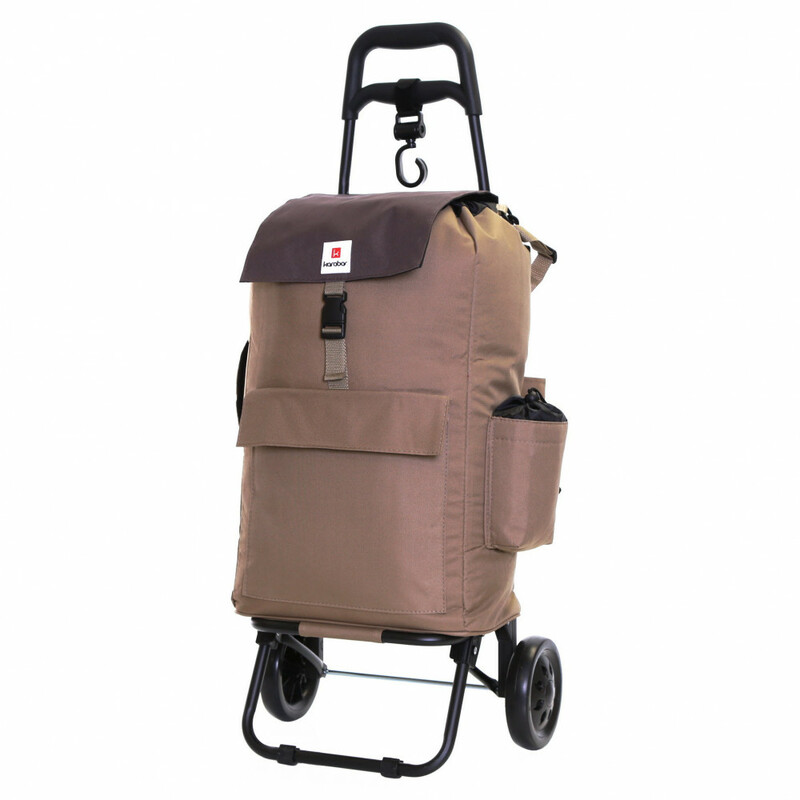 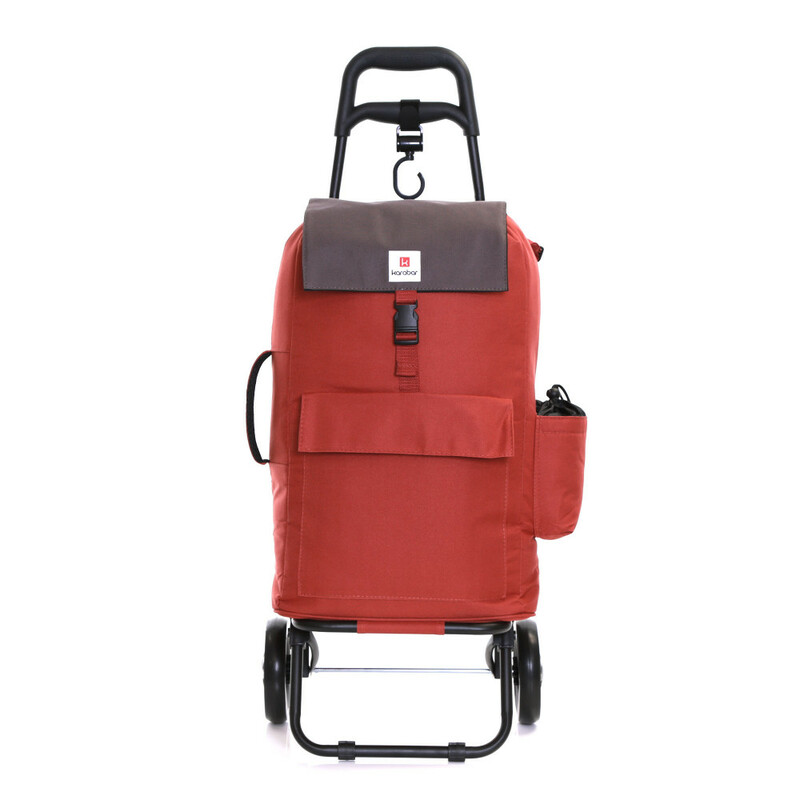 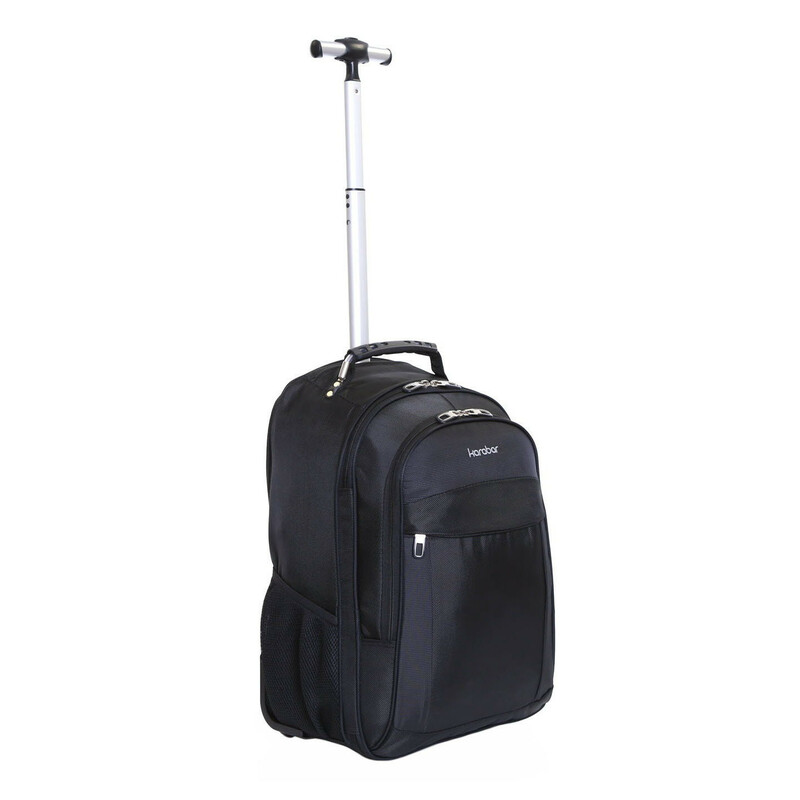 Contemporary folding trolley design.